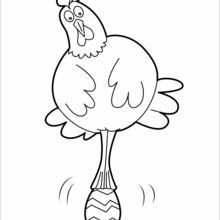 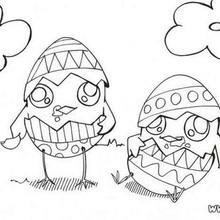 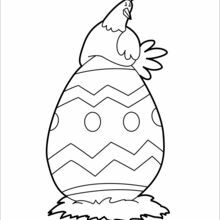 Find your favorite Incubating Chicken Eggs coloring page in EASTER CHICK coloring pages section. 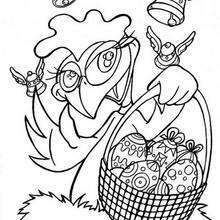 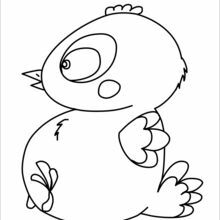 Are you looking for EASTER CHICK coloring pages? 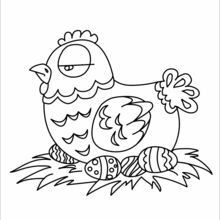 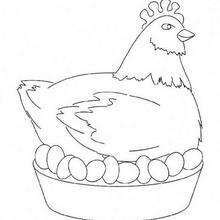 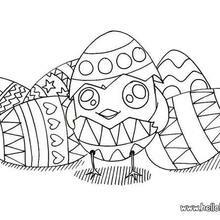 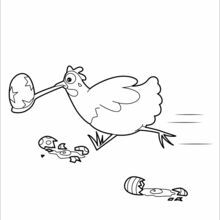 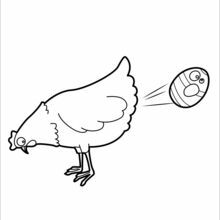 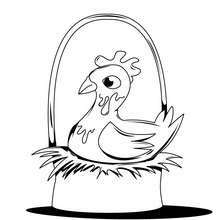 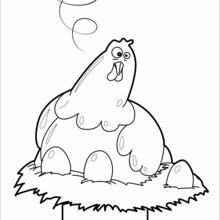 Hellokids has selected this lovely Incubating Chicken Eggs coloring page for you! 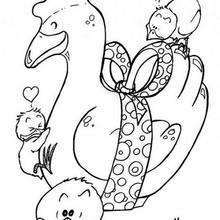 You can print it out and color.